Clean water naturally with our innovative water treatment chemistries. 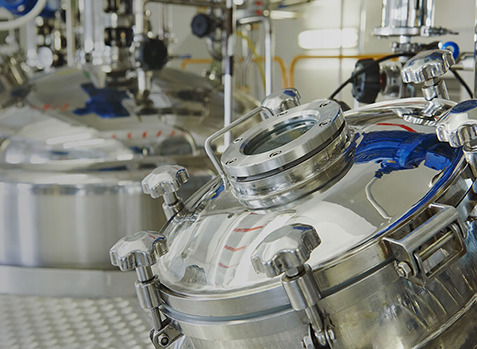 Product purity and optimal equipment efficiency are essential for the pharma, biopharma and personal care industries. 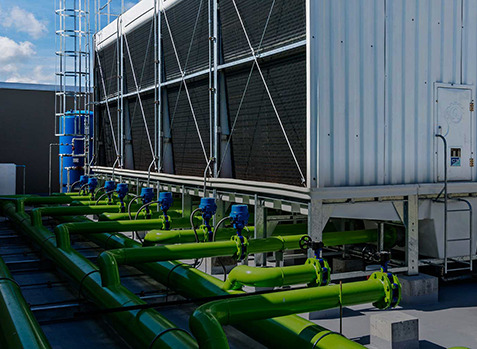 Solid-feed total water treatment systems for cooling towers are simply better than traditional solutions. 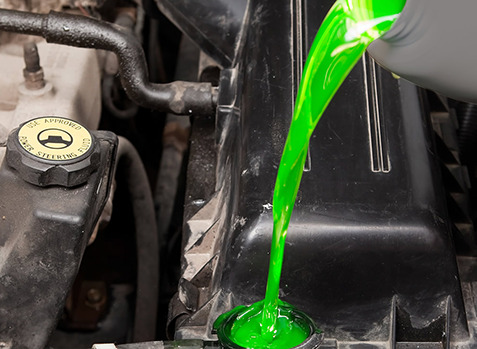 Coolants are the lifeblood of any engine. 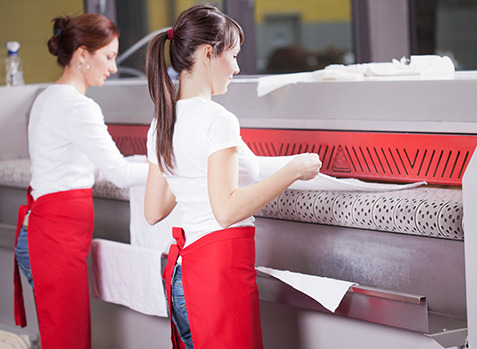 They provide efficient heat transfer and control of critical metal temperatures. Increase output, capacity and competitive advantage while improving employee productivity and satisfaction.